Author: Edmiston, Susan Set In . . . 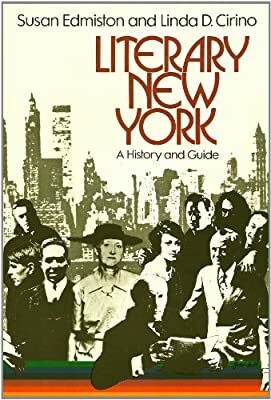 Description: This informative book: "Literary New York" by Susan Edmiston and Lind Its a illustrated tour maps of each of the neighborhoods and evocative photographs that further enrich by the remembrances and original commentary of Arthur Miller, W. H. Auden, Allen Ginsberg, Alfred Kazin, Mary McCarthy and William Styron, among many others.